Nothing makes a room stand out like a well-chosen accent wall. These dramatic contrasts to a room can make a stunning addition to any area of your home. Having the same shades and tones throughout a room can become monotonous and boring to the eyes. 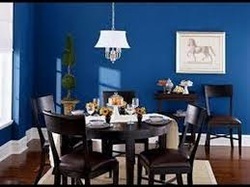 Rather than seeing the same color on every wall this can be broken up by adding a beautiful focal point to the room. Accent walls can also assist in making the room appear larger than it is as the eyes are drawn in. When considering color choices remember that warm colors (Red, Orange, Yellow) create the illusion that the wall is closer that it is, providing a cozier feel the room. Cooler colors (light blues, grays, white) will do the opposite, distancing the wall from you, creating a more spacious feeling in the room. 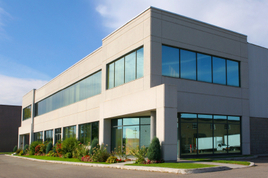 Take into account lighting, will your west facing room be warmly lit by the sunset in the evenings? Maybe we can use that to our advantage with a warmly “Pumpkin” accent color. 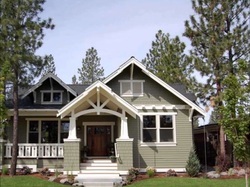 The opposite may be true for your east facing rooms. When choosing the wall to paint take into account furniture. If the wall will be mostly covered with shelving the wall will lose it’s “pop”. What are you “pointing to”? Accent walls often look best when they appear to have a reason why a particular wall is so dramatically different from the rest. This could be furniture inviting the guest of the room to sit down on the coach, or architectural features such as the entryway to the next room. This wall will be the one where all the attention is drawn to, so make it special. But if all of this seems a little bit overwhelming we’re here to help! 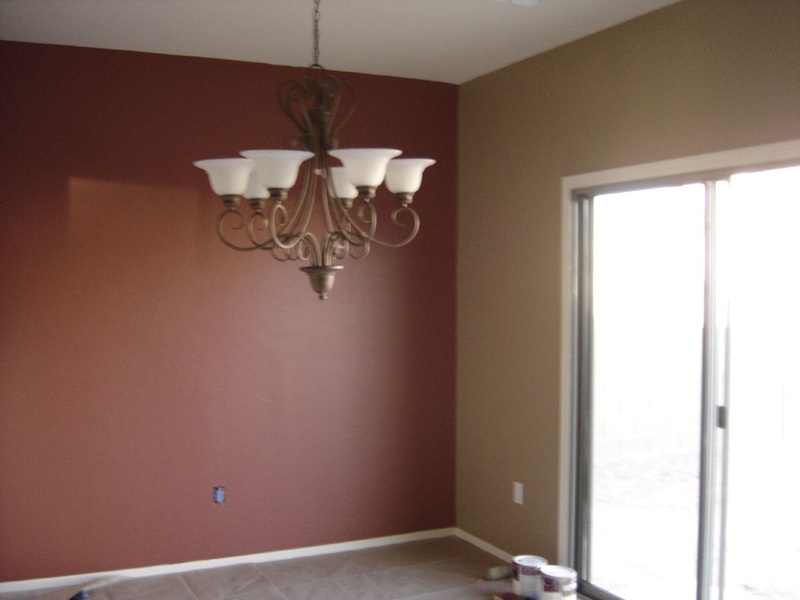 Give the best Utah painters a call today and we can get you a stunning accent wall for your home in no time. 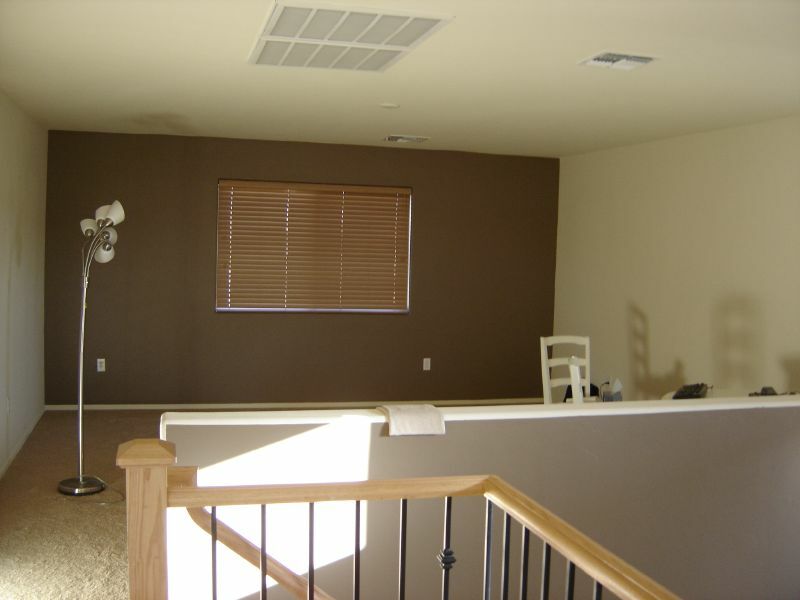 Call Provo Painters for a free estimate on your accent wall by the painter pros.